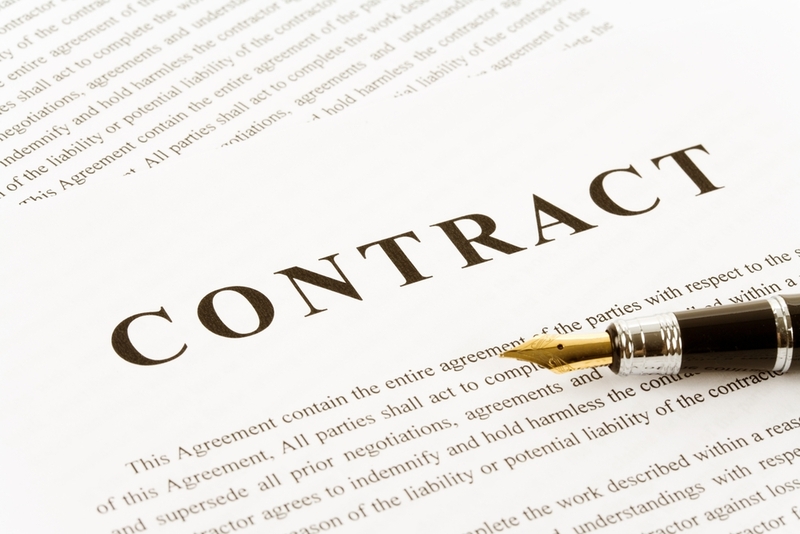 Contracts are SO important! I've heard waaaay too many horror stories about engaged couples falling in love with a venue, a photographer, a DJ, etc., and thinking that a request for a date is enough, only to find out, they don't have that date booked. In this video is explain why a contract is so important, when to sign one, and when to send a deposit.